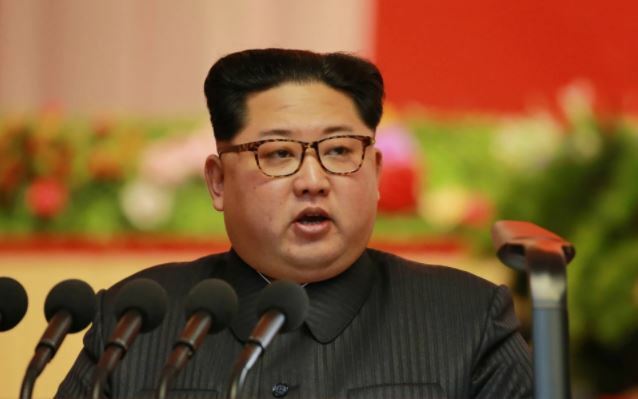 A North Korean nuclear scientist deported back to his home country after defecting to China has reportedly committed suicide in his prison cell hours before he was due to be interrogated. The defector, who is in his 50s, was a lead researcher in the physics centre of the State Academy of Sciences in Pyongyang. He was identified by Radio Free Asia as Hyun Cheol-huh, although it is not known if this was his real name.